The bank holiday has come and gone and I’ve been a bit tardy getting these photos up, life as usual, has gotten in the way! It was a really fun weekend, despite being a relatively quiet one. It was still filled with friends, drinks and food – the main ingredients for a happy weekend. 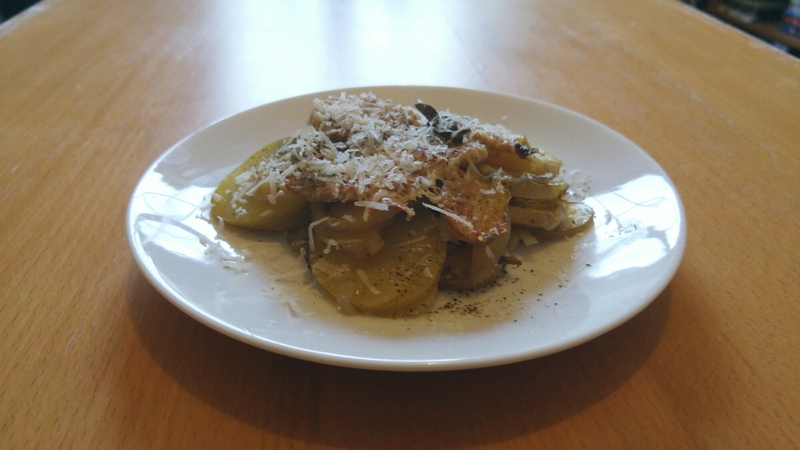 I tried making Boulangeres potatoes for the first time and they were delicious! You’ll see a Foodie Friday post about them later this week. My flatmate and I went to Be At One for drinks and ordered a syrupy sweet one called Los Pollos Hermanos. 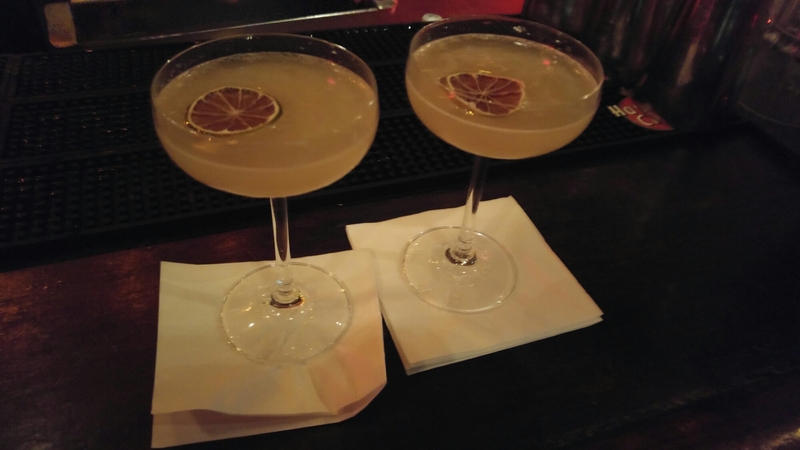 Its a reference to Breaking Bad, but my flatmate is Spanish and kept laughing at the fact that there was a cocktail called “Chicken Brothers”. 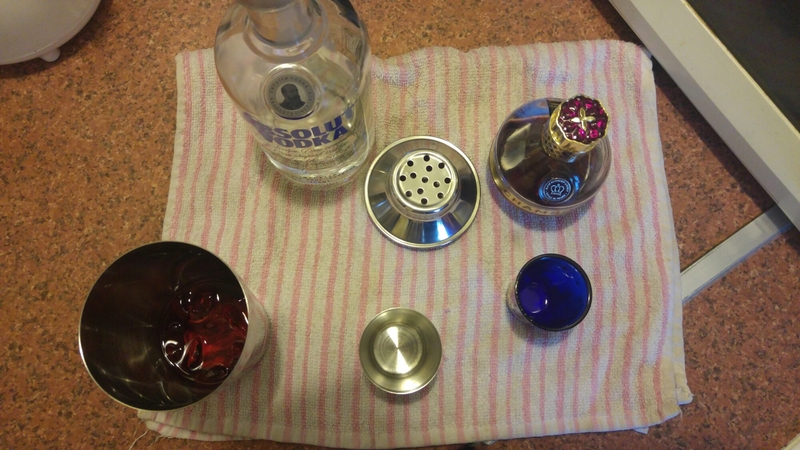 On Saturday night, we had friends round and got to try out our new cocktail shaker. I made French Martinis for everyone and they were delicious! 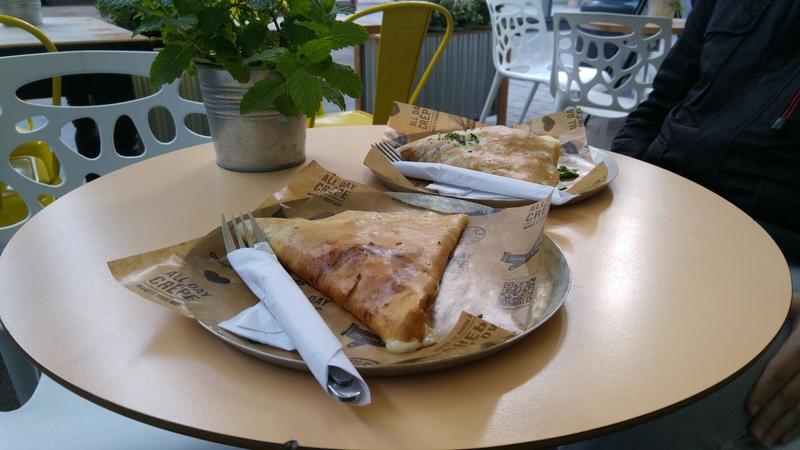 Delicious breakfast date with crepes! Friday lunch with workmates in Franco Manca in Covent Garden. 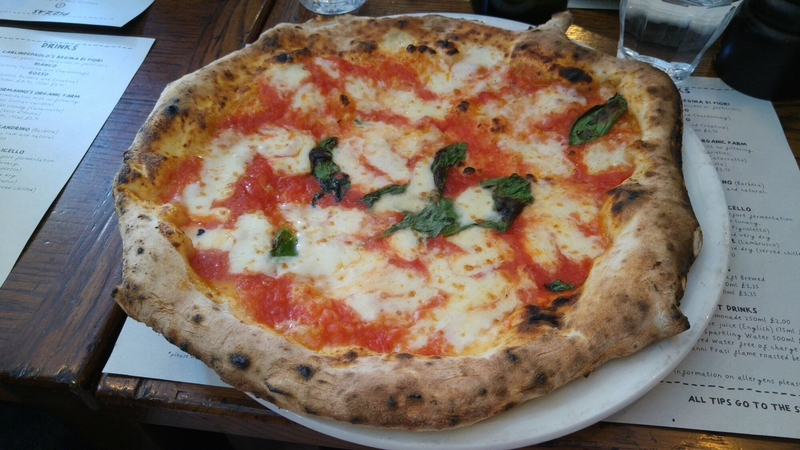 My heart still belongs to Pizza Pilgrims but Franco Manca is a very, very close second. The Italians in work approve, so that’d definitely a good sign! Hope you’ve all been having fun out in the sun and enjoyed your own bank holidays!